What are the types of Qualifying Life Events (QLEs)? 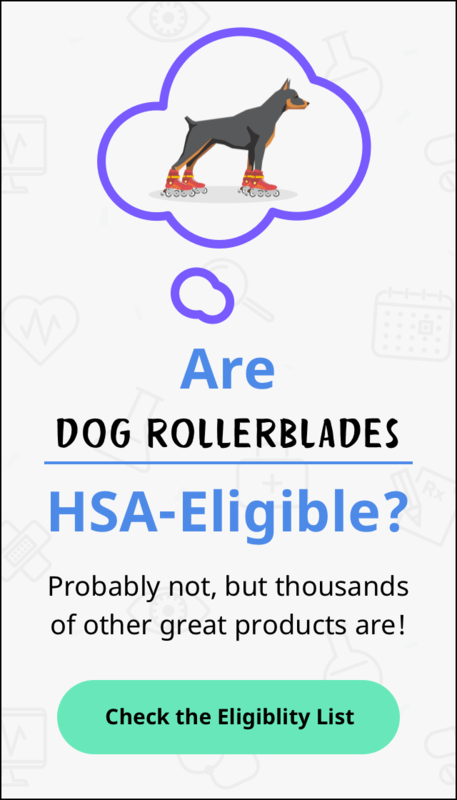 What vitamins are FSA/HSA eligible? Why Do I Need a Letter of Medical Necessity? "I love the HSA Store! I like the convenience of being able to use my HSA funds directly from my account and I don't have to worry about what items will be covered. I was amazed at the vast array of products offered online and how the prices are very reasonable. Ordering and shipping was extremely easy."